Sterilization is the biggest plus point of our clinic. We are associated with Nelivigi Eye Hospital which has state of the art Operation theatre.All instruments are washed, dried and packed in self seal autoclavable pouches and sterilized in central sterilization area in the hospital. The sterilization process is a class apart, comparable to any hospital worldwide. 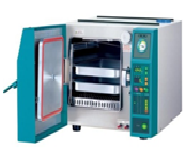 Every instrument is sterilized in a class B autoclave. 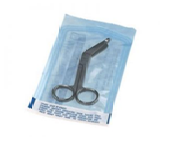 No instrument is used in a patient without sterilization. 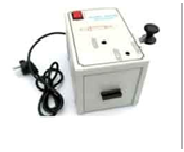 The letter “B” stands for “Big” small sterilizer, because they are small machines that offer big performance. 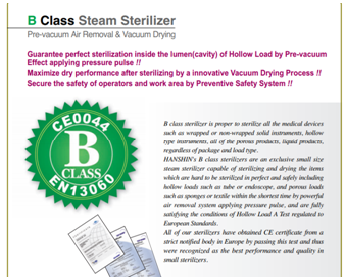 Any type of load can be sterilized in a Class B autoclave. This includes porous materials, products in pouches, textiles and hollow items such as wands, turbines and tips. 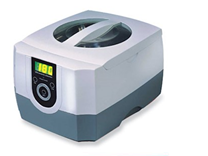 Hanshein Class B autoclaves have been approved by the toughest autoclave measuring tools. 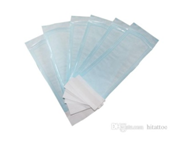 These pouches are know for tear resistance, perfect thickness and flawless finish. These are one of the most reliable products for autoclaving. Materials like clothing for Operation theatre can be autoclaved in vertical bin autoclave. The sharps may it be needles or orthodontic wires are cut into fine pieces before discarding. This technique makes them safer for disposal. 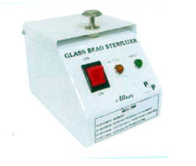 Glass Bead Tool Sterilizers are perfect for sterilization of your instruments within 5 to 15 seconds. These units come with compact size, feature maximum efficiency with fast warm up time and ideal for dental, surgical clinics and other laboratory uses. 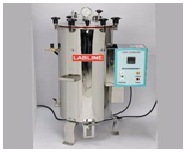 Furthermore, these systems are efficient in terms of quick sterilization of small metal and glass implements within few seconds. Ultrasonic cleaning is a process that uses ultrasound (usually from 20–400 kHz) and an appropriate cleaning solvent (sometimes ordinary tap water) to clean items. The ultrasound can be used with just water, but use of a solvent appropriate for the item to be cleaned and the type of soiling present enhances the effect. Cleaning normally lasts between three and six minutes.